At Agriplus Ltd, we usually have a number of tractors for sale at any one time. If they are second hand, then they will have gone through our workshop and have been checked over by our factory trained technicians and any faults rectified, to give you complete piece of mind when purchasing a second hand tractor for us. 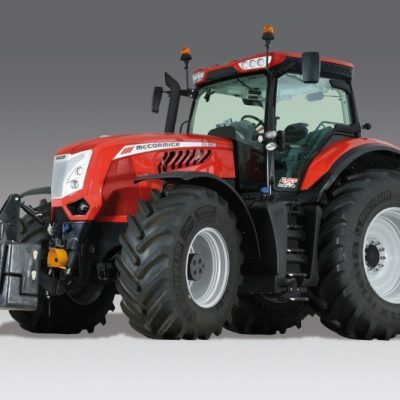 We sometimes also have new McCormick tractors or demonstration tractors in stock. Even if we don’t have the tractor you looking for, we have a good network of other dealers which means we can most likely obtain the tractor you are looking for.